Sometimes when you have plans, and all your friends cancel on you, it pays off to go alone. 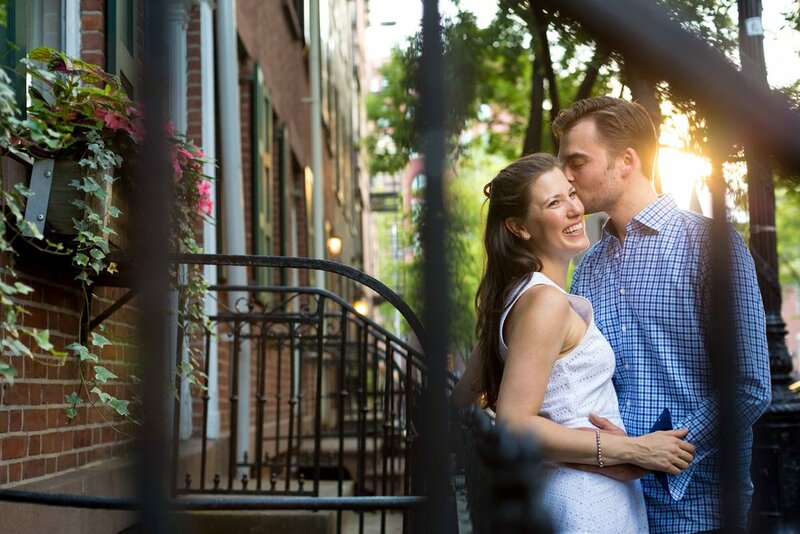 You might end up having an awesome night, and you also might happen to meet the love of your life. Almost 8 years ago, Kelly had plans to go see some jazz at the famed Garage Restaurant and Cafe in the West Village. Unfazed when her friends decided not to go, Kelly went alone, and that is where she met Johannes, who was in New York on vacation from his home in Germany. Even though they hit it off, Kelly didn’t think it could really be anything serious, given the distance between them! Still, they found themselves Skyping every day without fail and visiting each other every few months. 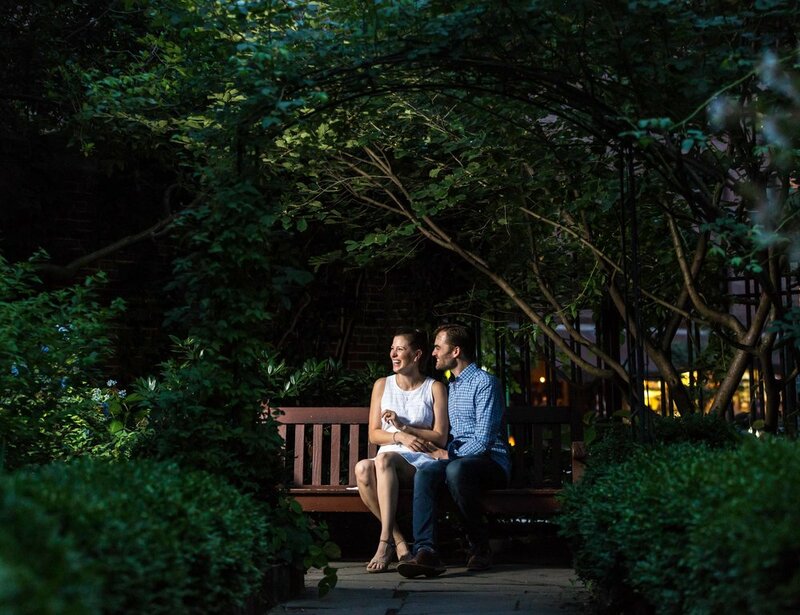 After 5 years, Johannes moved to New York, where the two have been enjoying their short-distance relationship for about 3 years. 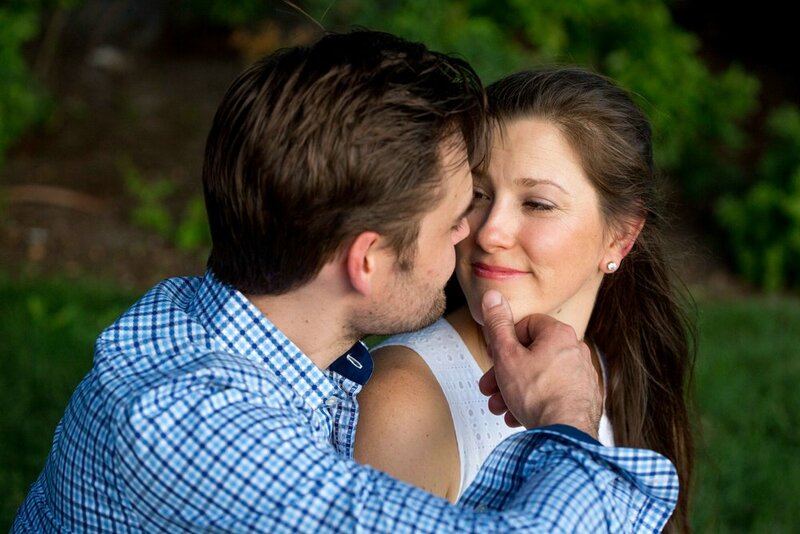 Kelly and Johannes, your story is inspiring. Even more than that, you two are inspiring! 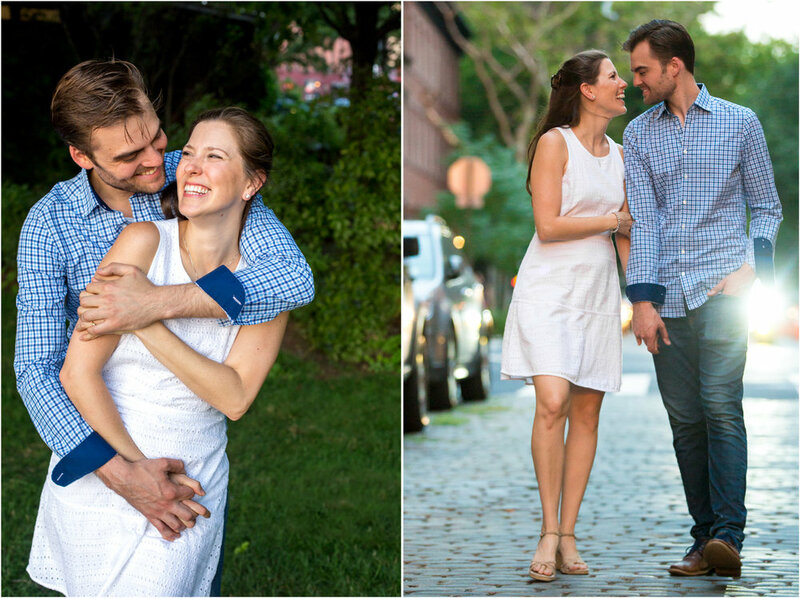 It was such a joy to visit the West Village, where it all began, to celebrate your engagement. Each of you are magnetic, effervescent, and kind, and it’s no wonder that you simply couldn’t let each other go. I cannot wait for the wedding! !